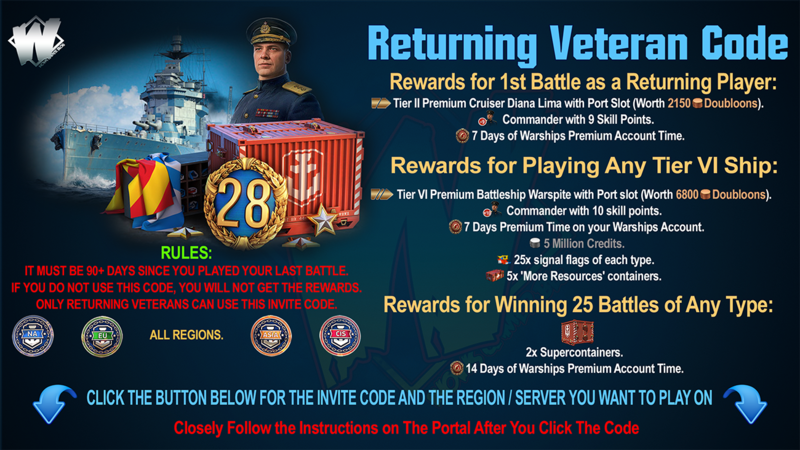 Home » bonus code , competition , giveaways , missions , world of warships » #WorldofWarships - Road to Gamescom - Special Missions + Free Goodies! 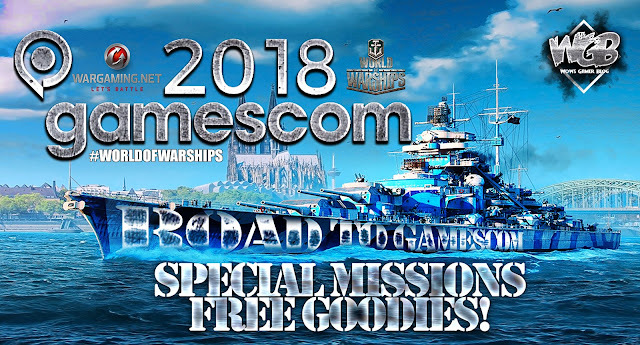 #WorldofWarships - Road to Gamescom - Special Missions + Free Goodies! Road to Gamescom - Special Missions + Free Goodies! 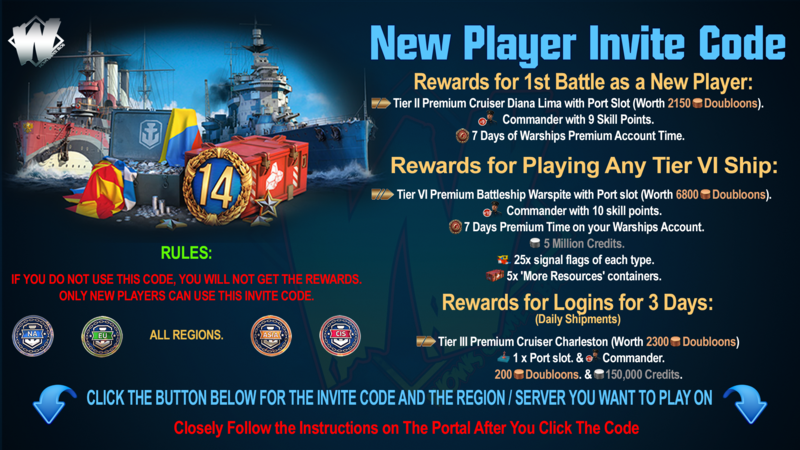 Winners will be announced and prizes will be distributed by EOD Sept. 19.